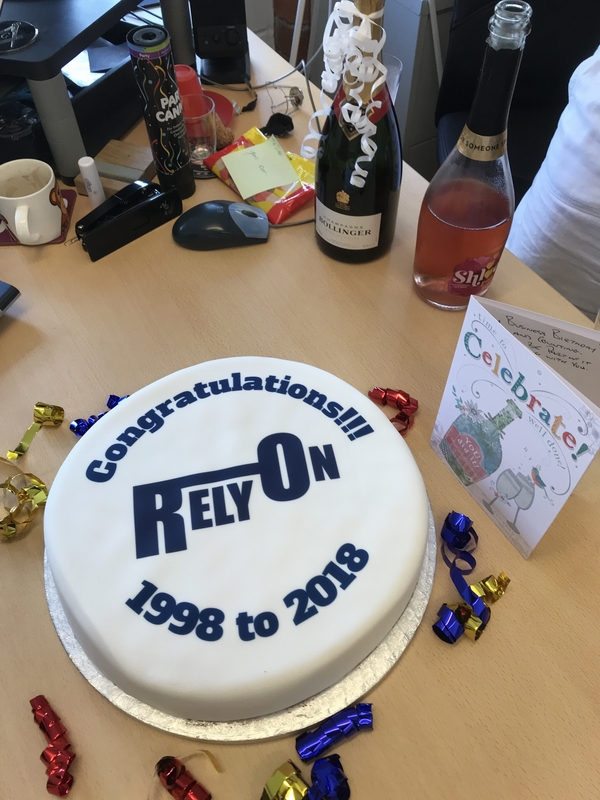 20 successful years of delivering security solutions nationwide, all made possible by a great team. To mark the occasion, some super tasting calorie loaded cake and fizz. We wish to take this opportunity to thank all our staff for their hard work and sterling contribution to the business!